When it comes to affordable dentistry the NHS isn’t your only option. At The Whyte House Dental Group, we offer gentle, caring dentistry by fully qualified, GDC-registered professionals you can trust… at great value prices! And we’re proud to say our #1 source of new patients is word-of-mouth referrals. Check-ups, Fillings, Crowns you can afford. If you are looking for a cosmetic option we also offer the more advanced treatments. You have the choice. 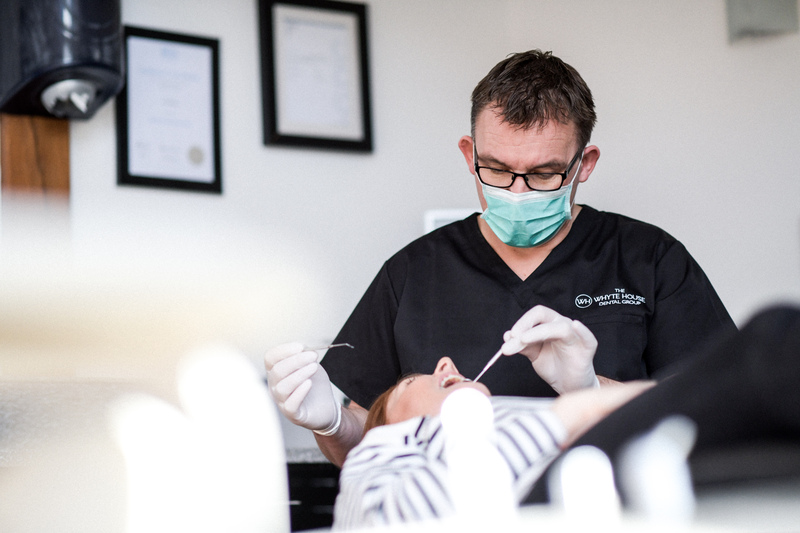 We have built a reputation as one of the South West’s most respected dental practices. We believe that every patient has a choice. And to be informed about that choice. We provide that choice. We have expert dentists with special interests in their field, offering advanced dentistry. But if you are looking for standard dentistry you will also be able to seek quality care second to none. If you are interested in Dental Implants or Adult Braces please feel free to request information in a relaxed non sales environment. Every member of our professional and friendly team is committed to providing our clients with the very highest quality service and care – and always at a low price. * Under-16s Dental Treatments: ONLY for a child accompanied by a parent or legal guardian who is a Registered Patient will benefit from the affordable dentistry prices. Up to a child’s 16th birthday – patients aged 16 and over pay full price.